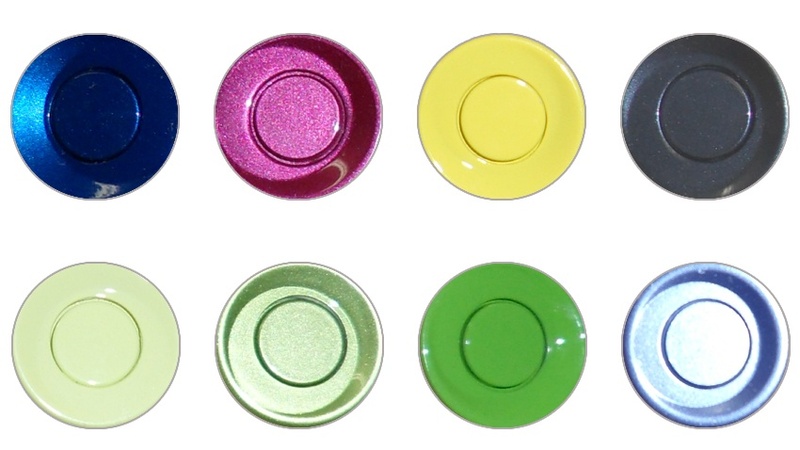 You can order these custom colors for any of our sensor systems. Simply add this to the cart with the color of your choice. You can get 4pcs or 8pcs depending on the sensor system you ordered.